Sydney has to be my most favourite city in the world! (Well it is to be!) I lived here for 6 months when we backpacked in 1999 and no other city, has yet, stolen my heart! I was so excited to explore and see the changes. 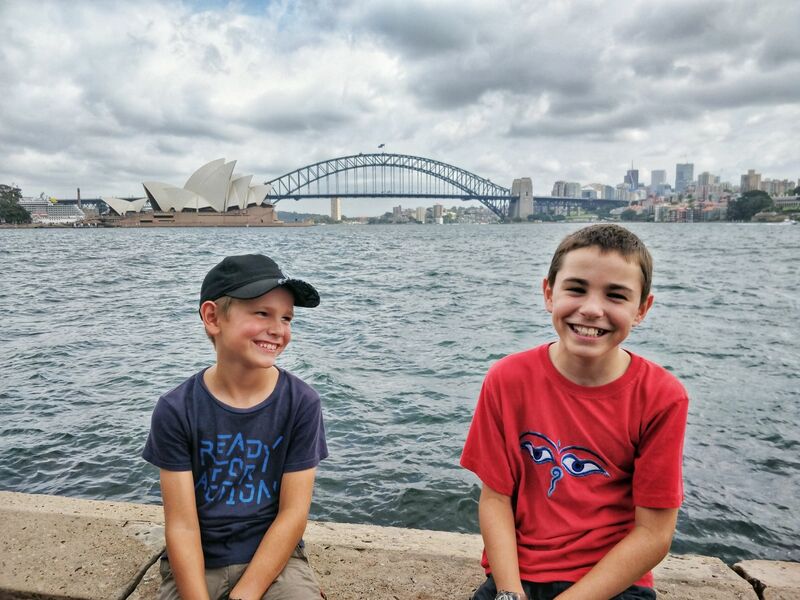 But most of all I was keen to explore Sydney with kids and see the city from their eyes! It’s a completely different aspect. 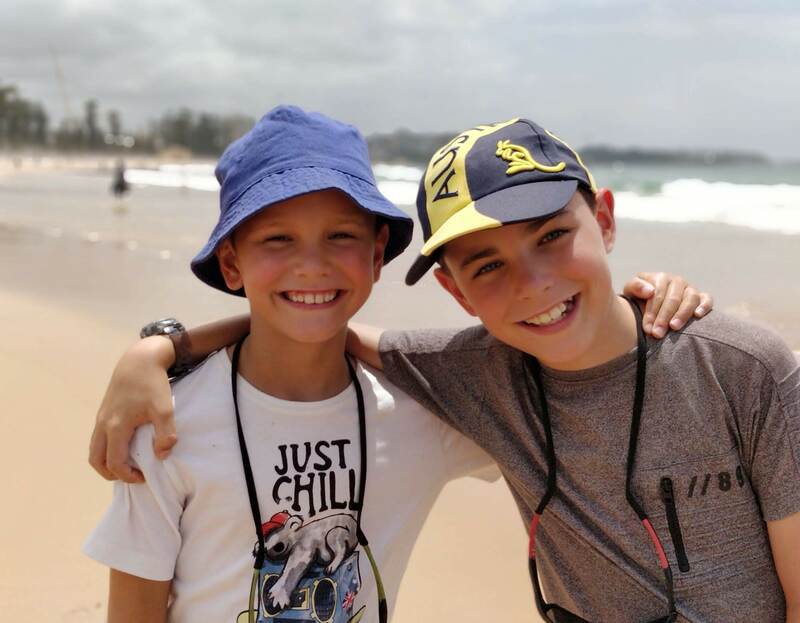 Northern beaches of Manly and Dee why. 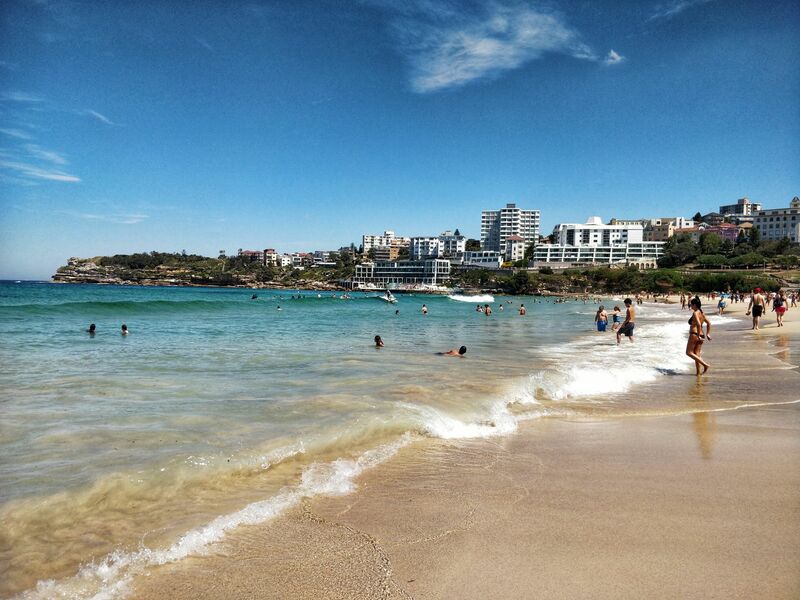 Southern beaches of Bondi, Bronte and Coogee. CBD with the Opera house, Harbour bridge and darling harbour. 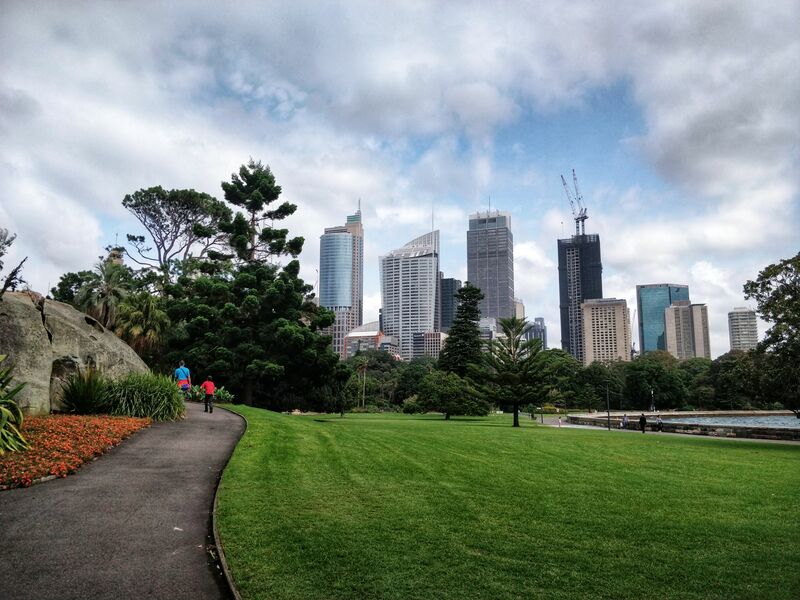 Eclectic Darlinghurst and Paddington areas lined with eateries, coffee shops and boutique shops. Further north to Newcastle with its fabulous inlets and small villages. 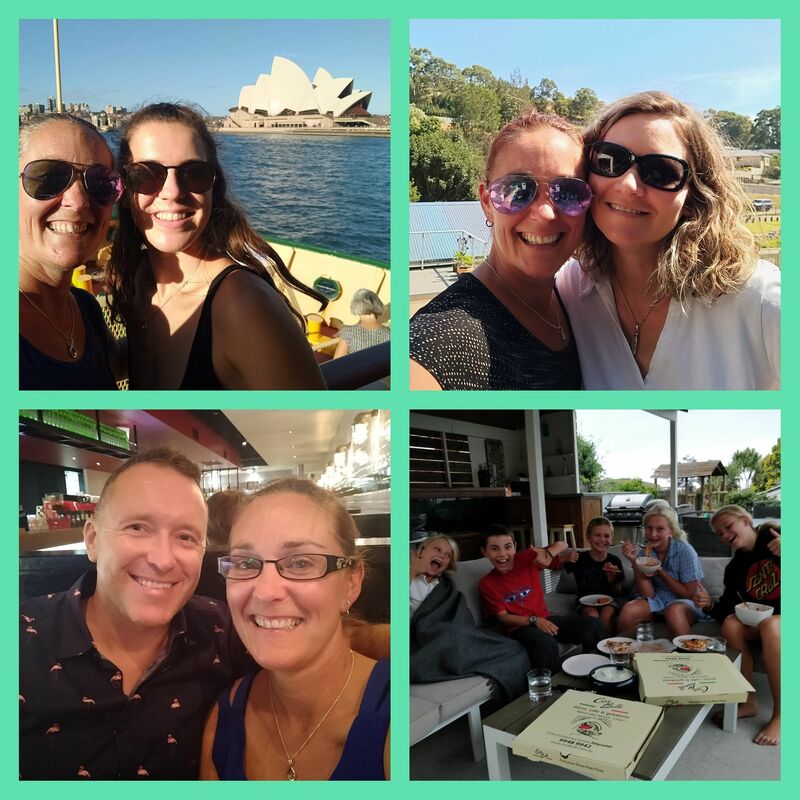 We couldn’t couldn’t squeeze in everything, but we did our best over the 9 days we actually spent in Sydney. Though much of this was joyfully catching up with friends we hadn’t seen in years! 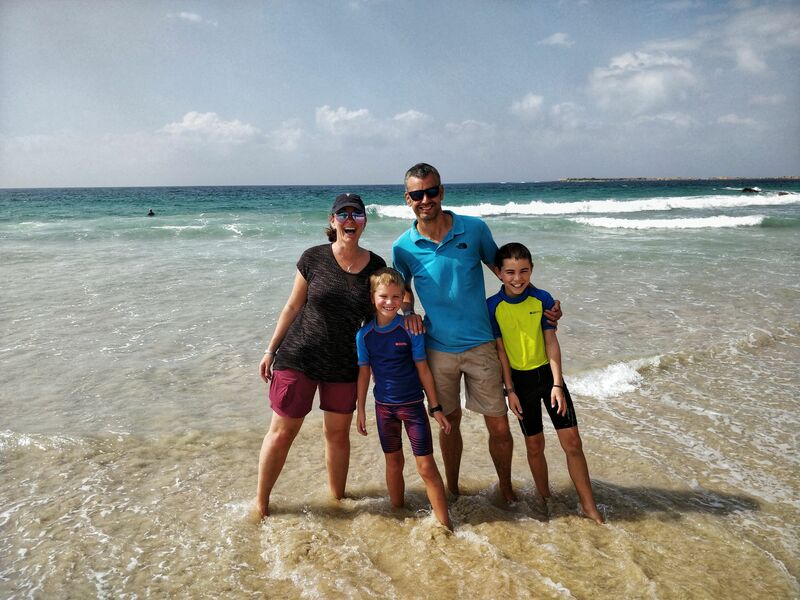 Most poignantly was hugging the friends who inspired this trip, the Sheards! And thanking them endlessly for their hospitality in Sydney. 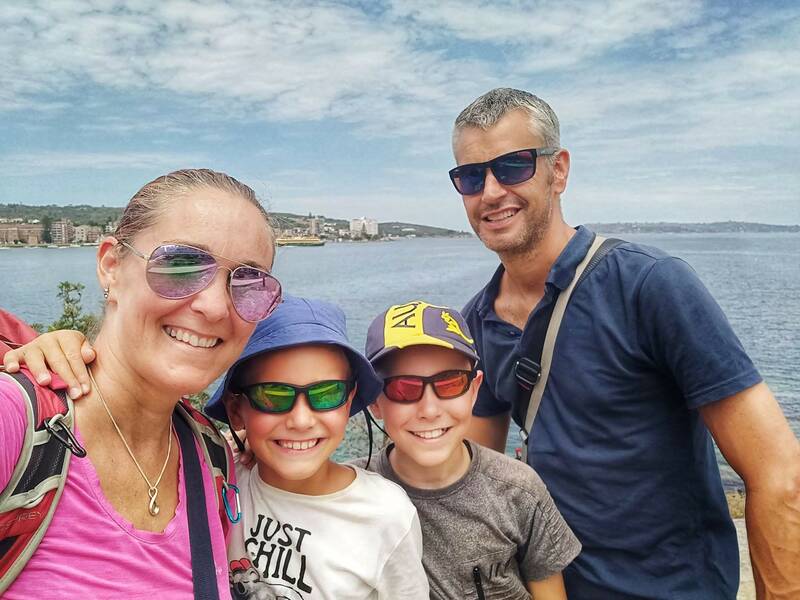 The most laid back, chilled and loveable family you’ll ever meet (that includes Zak and Izzy!). 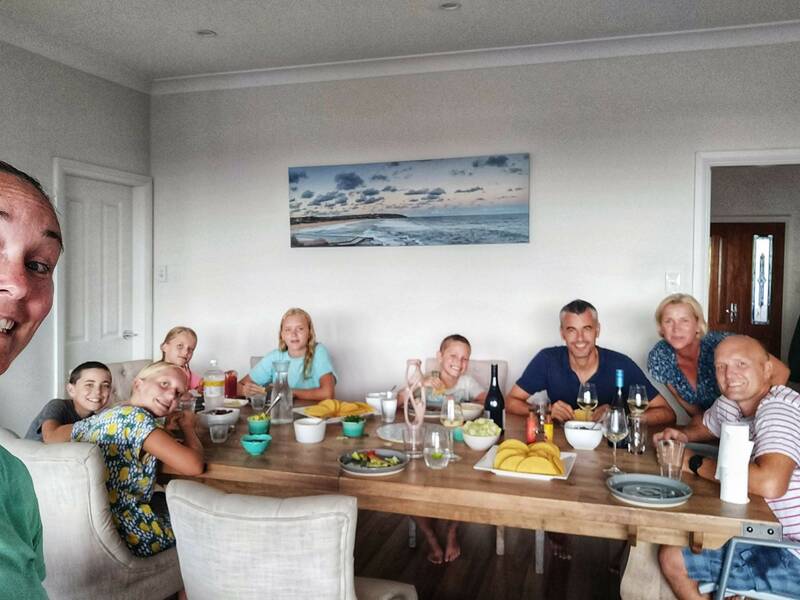 We were very lucky and stayed with the Sheards in their gorgeous house, not far from Manly beach. 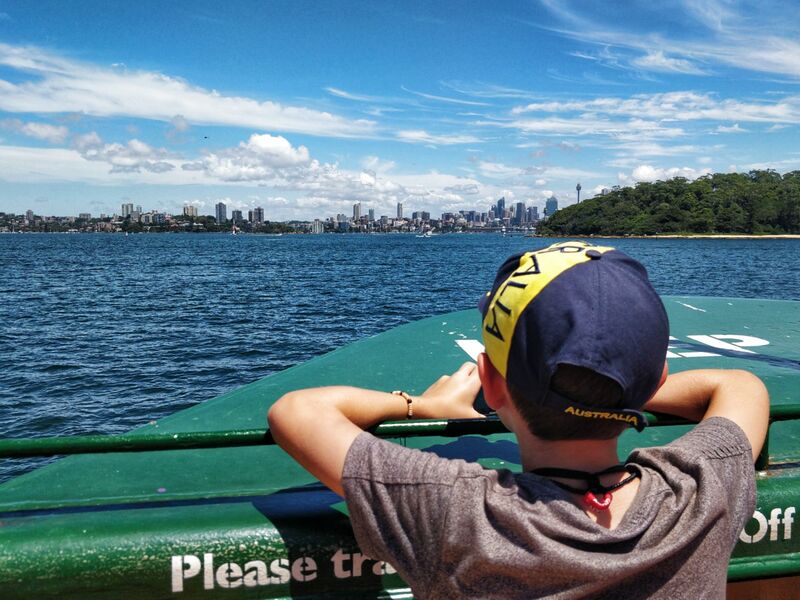 If you decide to stay in the North shore then you can get the best view into the Sydney by travelling on the manly ferry. Alternatively, Kings cross (easy subway access), but also accessible via bus or within walking distance to CBD, is an option. The area has improved since I last lived around there. You’ll see a number of places listed as Potts point. Just check the location to make sure you are not in the middle of kings cross itself as it can still be a little intimidating. In all honesty, finding a nice hostel or hotel near the tram links is a good way to gain access to all the key areas of Sydney. 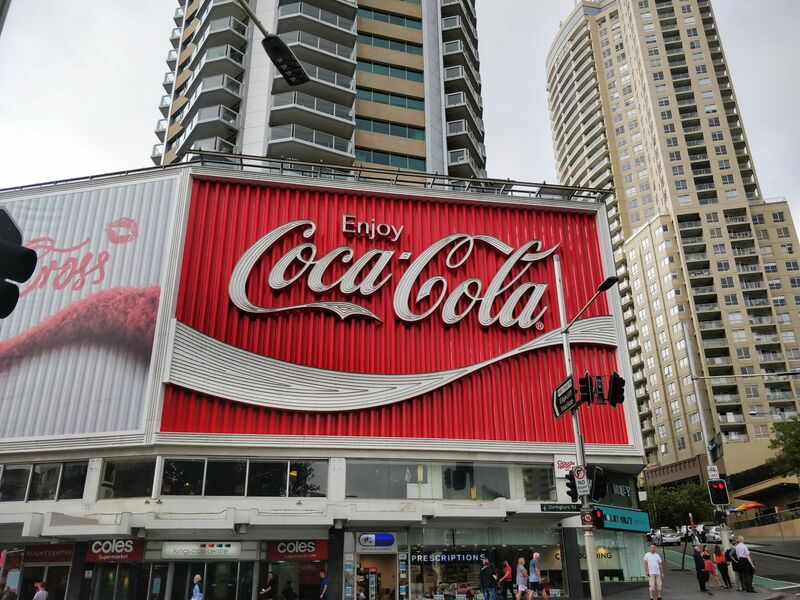 It’s very well connected and easy to get around so you don’t necessarily need to be in the CBD. Best way to travel is to use an opal card and use local transport. 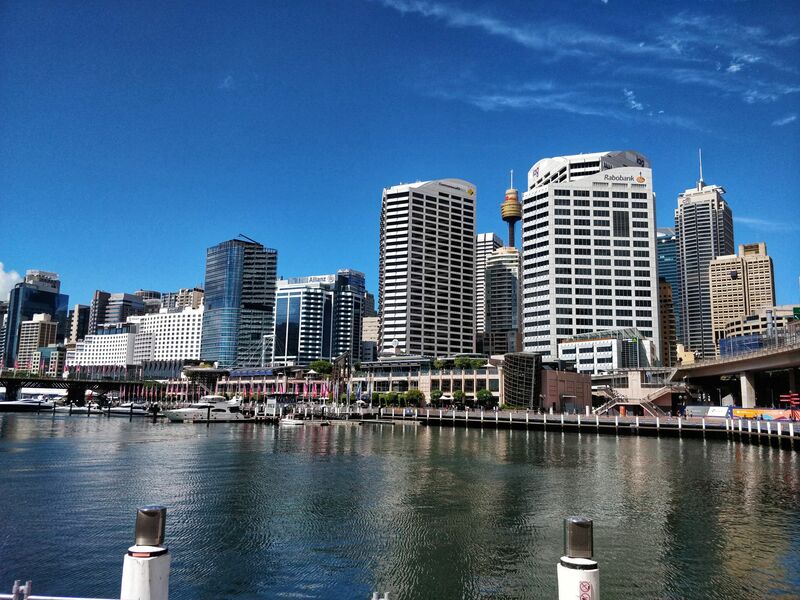 Sydney has a good transport network of buses, subways and ferries to take you to all the key destinations! Opal cards can be topped up online using an app, which is so handy! There is no charge for an Opal card, however the minimum value is $10 for an Adult Opal card and $5 for a Child/Youth Opal card. Don’t waste your money on expensive harbour cruises. Instead take the manly to circular quay ferry. You get the best views of the harbour bridge and opera House from here! Plus it’s only about $7 per adult and half price for kids with an opal card. There’s is a fast craft which is slightly more expensive as an alternative. 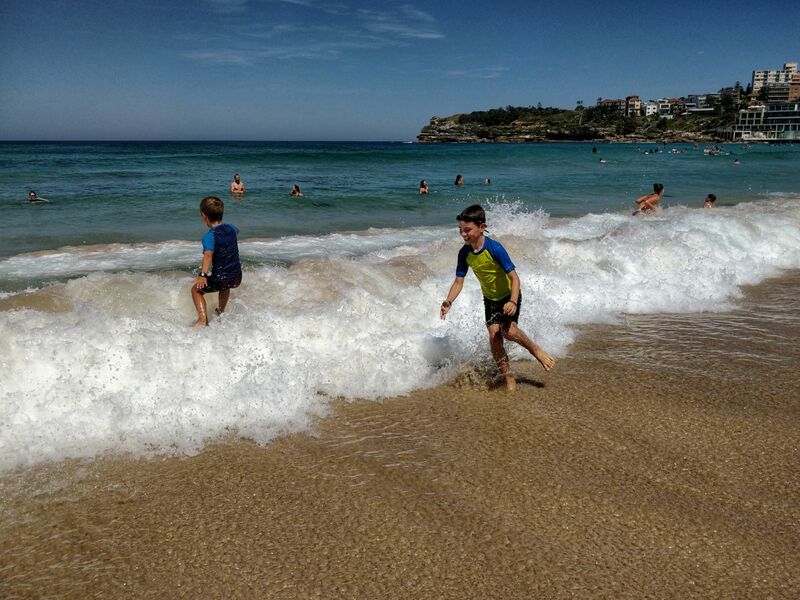 This time, we were staying with friends in the North Sydney so we spent a bit of time around manly beach. There’s a lovely ‘surfer’ shopping area leading to the beach. 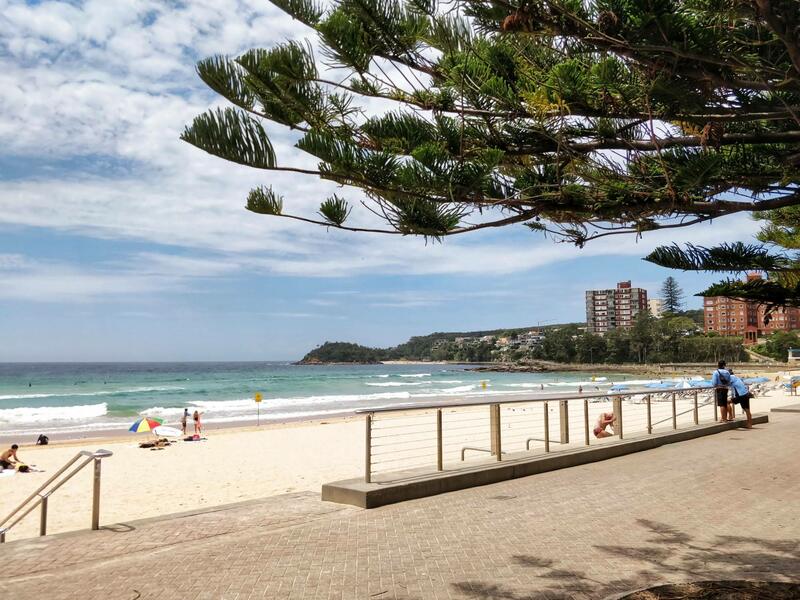 Enjoy a short stroll to Shelley beach and along the promenade or just relax in the gorgeous sandy beach. 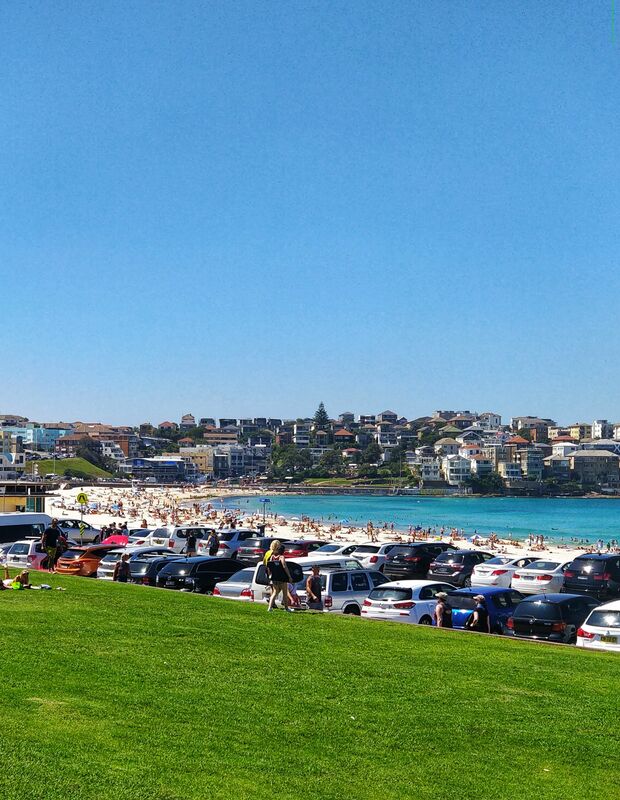 It doesn’t feel as hectic or as busy, unlike Bondi! 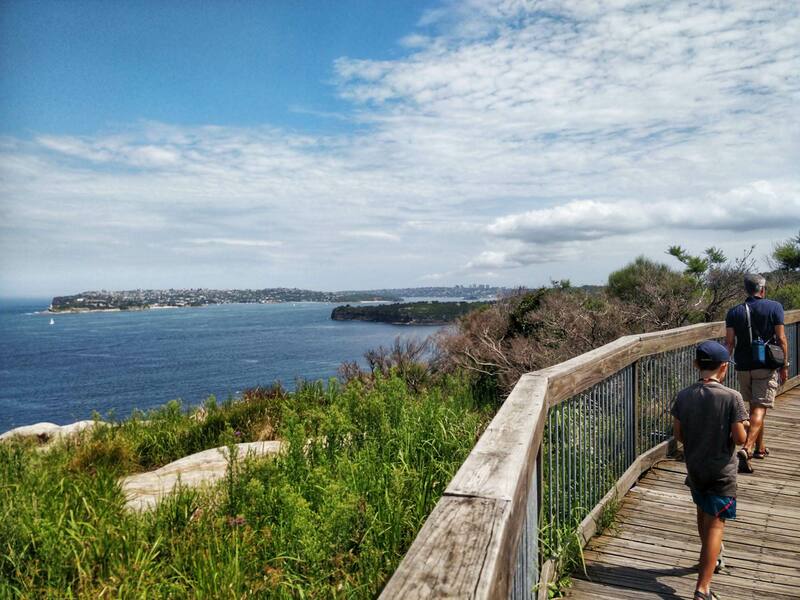 For the more adventurous why not enjoy a 10km walk across the headland from Manly ferry to spit bridge! 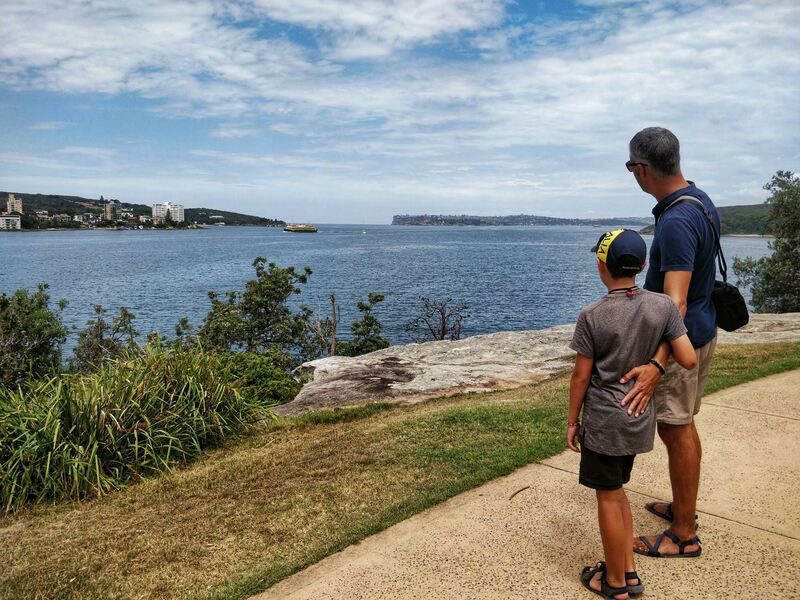 As well as walking through Sydney national path, you pass by some beautiful little bays, so bring your swimming gear and take a dip to cool off! The icon of Sydney and the place where you will find golden beauties displaying their shapely bodies! It’s the place to be seen! But make sure you’re looking good!! It’s changed a little from 20 years ago, it seemed a bit more laid back. But it doesn’t take away from the spectacular coastline. Be warned it gets rammed on hot days so get there early!! 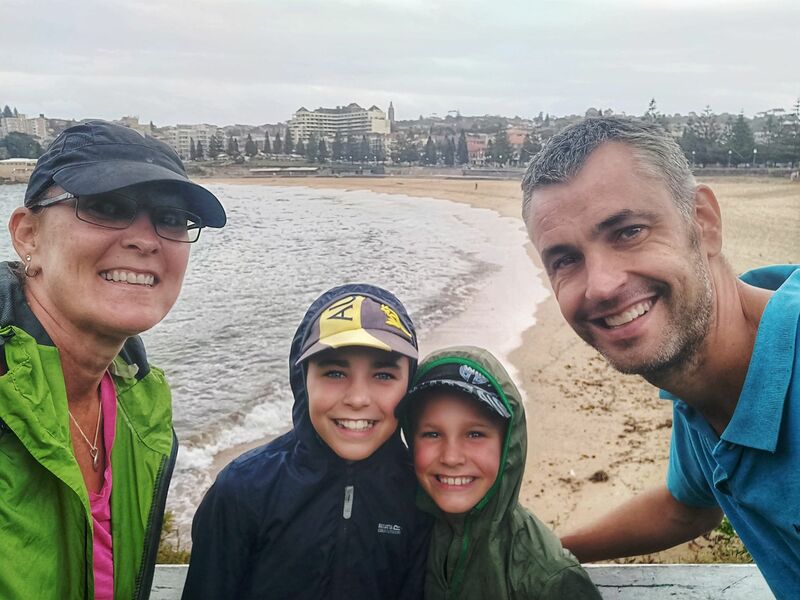 If you are feeling a little more active then definitely do the Bondi to Coogee walk, no matter what the weather! 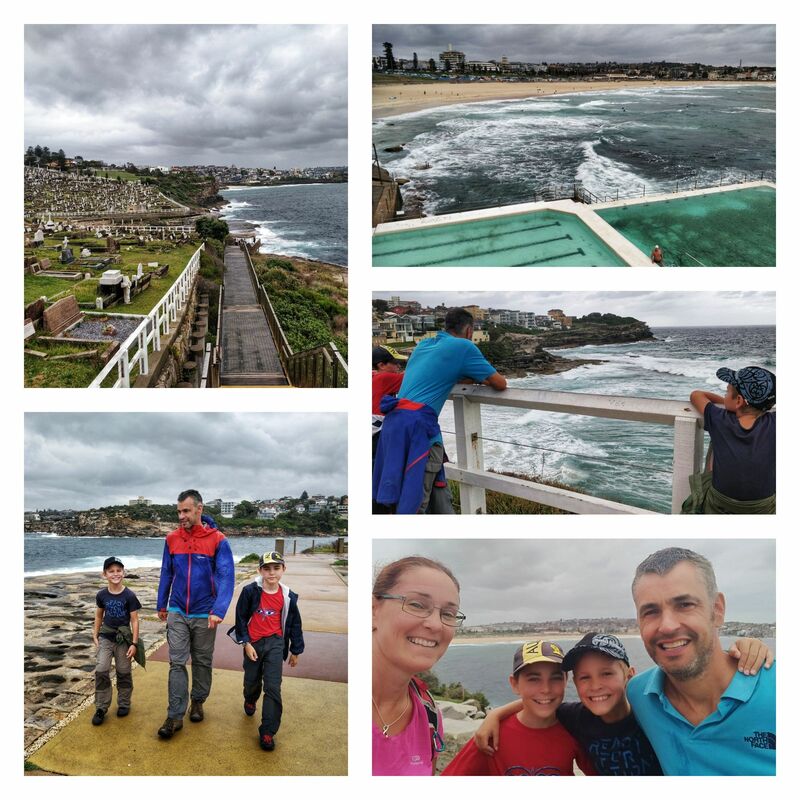 It’s a gorgeous coastal walk through Bronte, Clovelly and Gordons bay to name a few! An easy stroll taking around an hour and a half with some small inclines along the way. Note of a touristy destination it’s full of eateries and bars, as well as a small shopping mall. 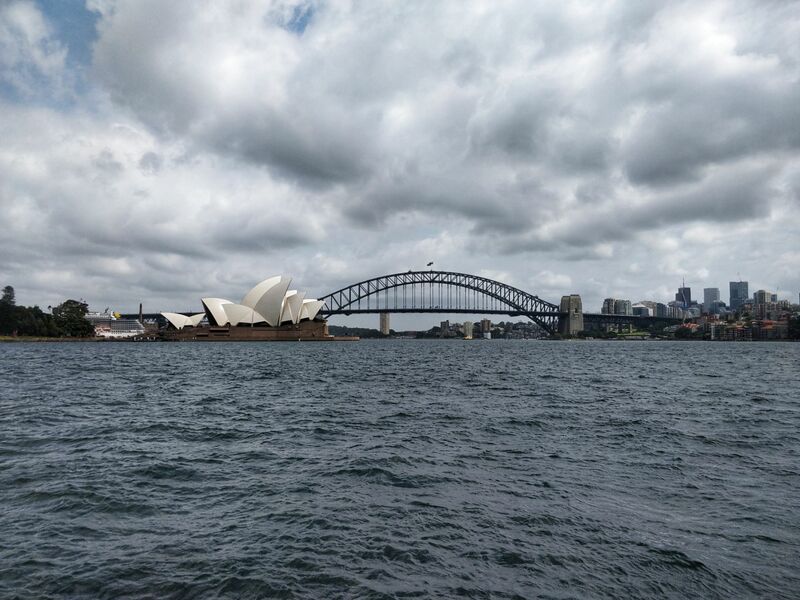 You’ll find the Sydney aquarium here, as well as the maritime museum with a submarine. It’s a lovely area to explore, especially during the evening! We didn’t have chance to explore the Chinese gardens, which we heard were lovely. But we did get chance to cool off in the large splash area and park! 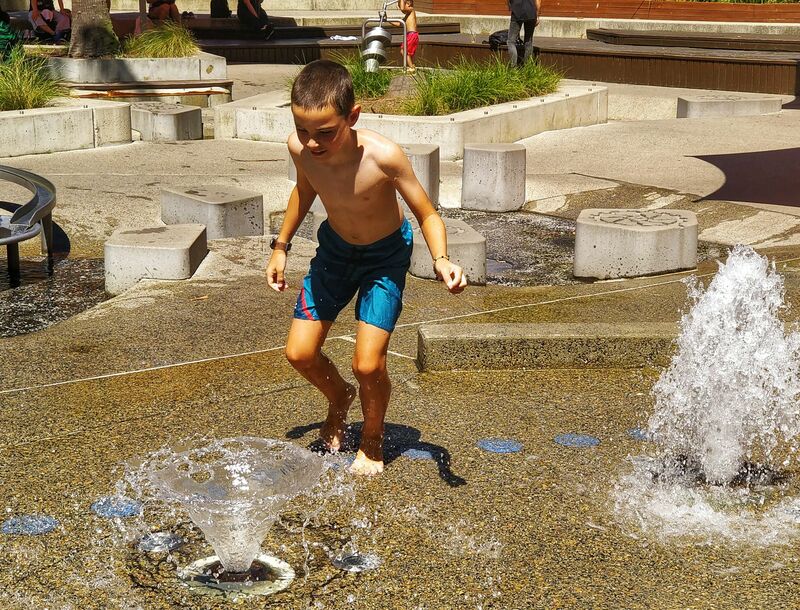 The boys had a great time with all the different water features. 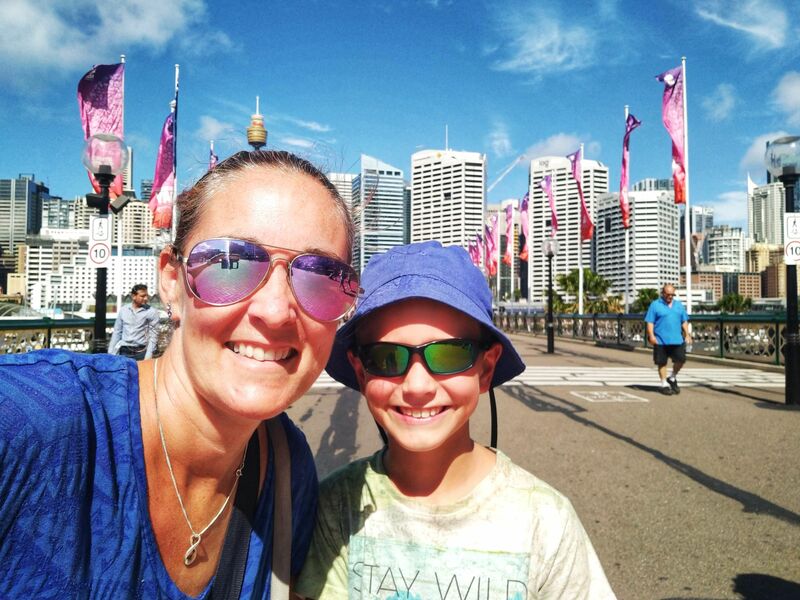 A beautiful and leisurely stroll from Wooloomooloo, passing the naval base, stopping at Hays famous pies, scooting past ABC (Andrew boy Charlton) swimming pool, then rounding the corner to Mrs Macquarie’s chair. The door where we saw in the fireworks for the year 2000. 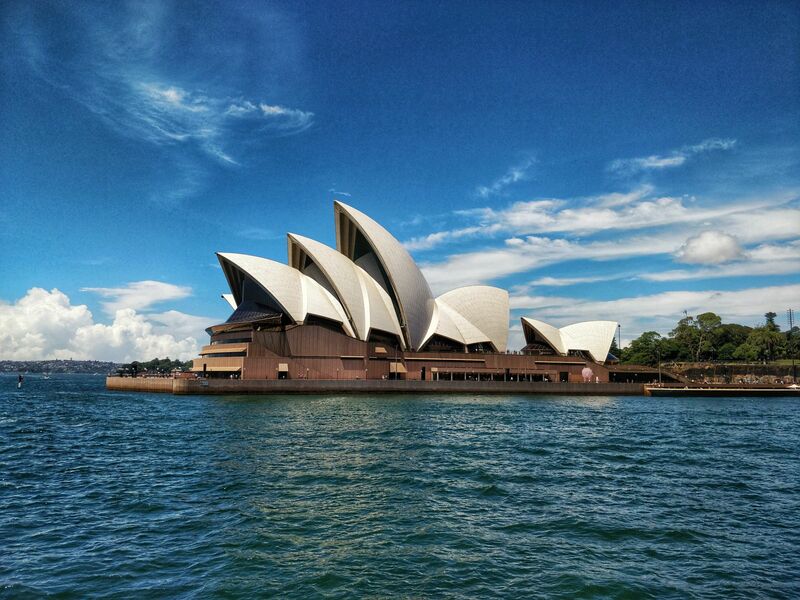 It’s one of the most popular spots to take a photo of the Sydney opera House and harbour bridge together. It’s also a pretty fabulous view of the city! If you are organised enough, and haven’t already eaten Harry’s pie, mash and mushy peas. 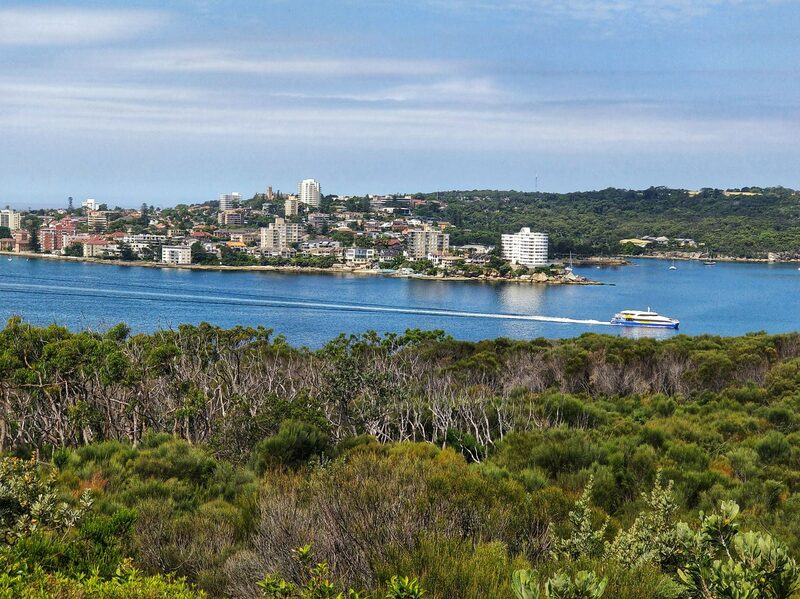 Then grab a picnic and soak up the scenery and watch the Sydney ferries darting in and out of the harbour. 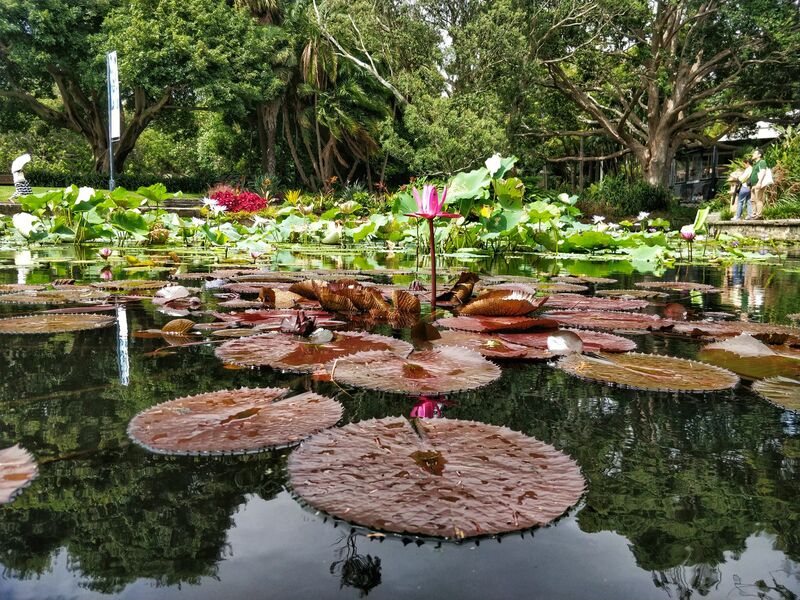 You can continue round the sea wall and continue to enjoy the flora and fauna on show within the botanical gardens. Just make sure you stand to the side as it’s a popular route for runners and walkers alike! In my view, this is best seen from afar, as mentioned from Mrs Macquarie’s chair and the manly ferry. There are tours that take you inside this iconic building. Or if you want to splurge you can book to see one of the many shows which are still held here. However, for most it’s just a case of wandering around the outside and standing in awe grabbing the best selfie of the day!! To view this from the manly ferry is enough of a quote moment for us. However, there are many who prefer to climb the harbour bridge. But at $235 each, we passed on this activity. 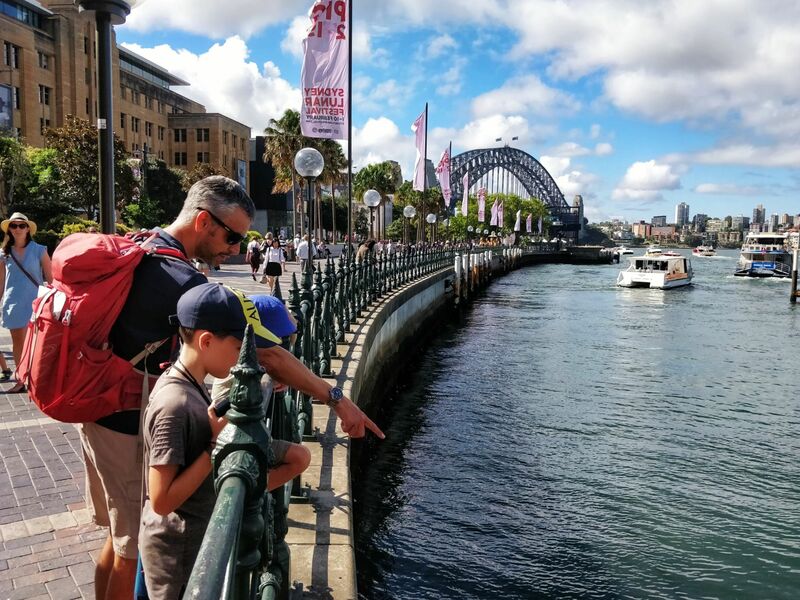 If walking across the bridge is on your list, then a cheaper and less daunting experience is to just walk across to the north shore on the pathway! It’s not as exhilarating, but at least you can say you walked on the Sydney harbour bridge. One of the easiest things to do, and it’s free, is to walk the city. The city has a mixture of old and new and it’s great to wander the streets. Try heading to the old Queen Victoria mall, St Martin’s place and some of the delicious underground food halls dotted around the city! 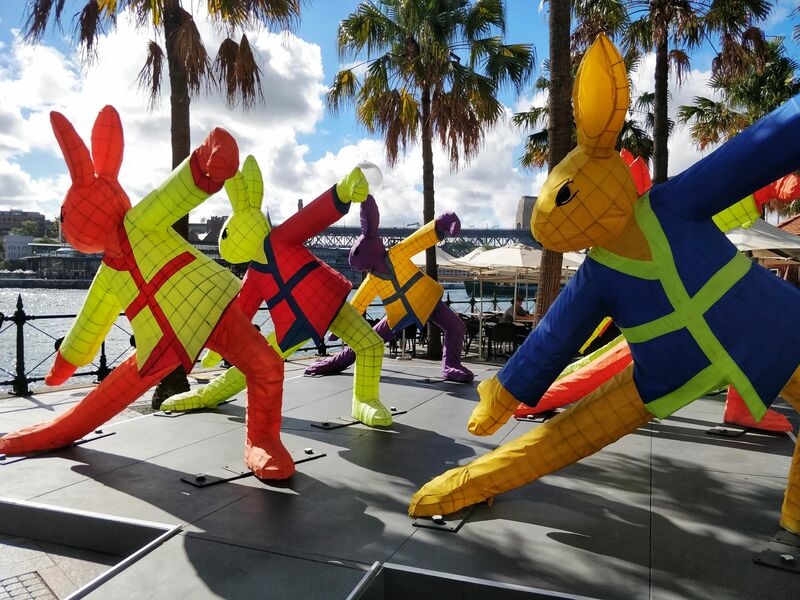 There is always something happening in Sydney! Without doubt one of my favourite zoos! 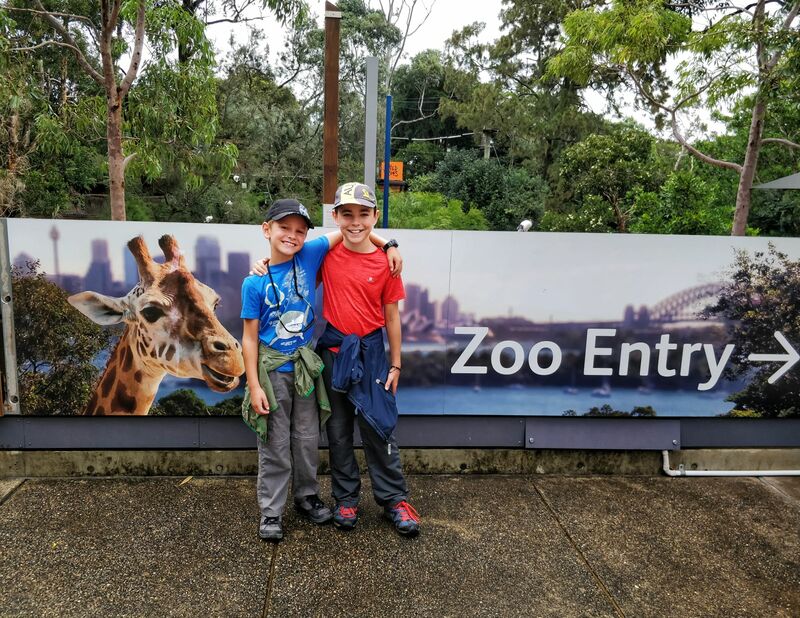 I didn’t visit this time, bit the boys did and they had a blast as mini zookeepers for the day! Check out what they got up to here. Whilst we did manage to see and do a lot whole we were in Sydney, we did miss some beauties! Best visited in a Sunday for the best ambience. If you get chance, you must visit the above suburbs. They are an eclectic mix of bohemian shops and cafe culture. The area is known for its hippie markets mixing into new fad cultures. Old and new blend so well here. 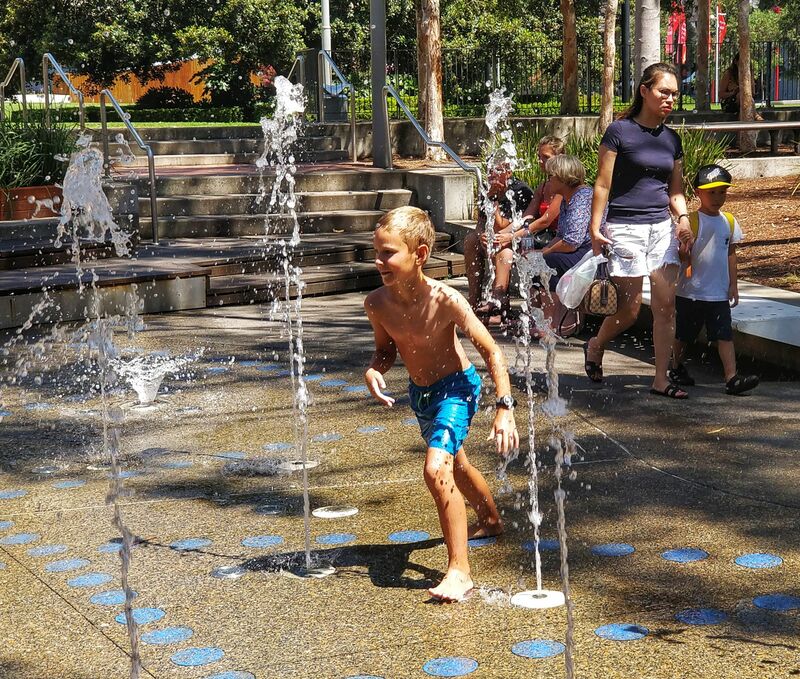 Once you’ve strolled the sidewalks then head to Centennial park. There’s always lots going on from mazes to play centres and parks! A great place for the kids to go crazy while you sit back and enjoy your coffee! 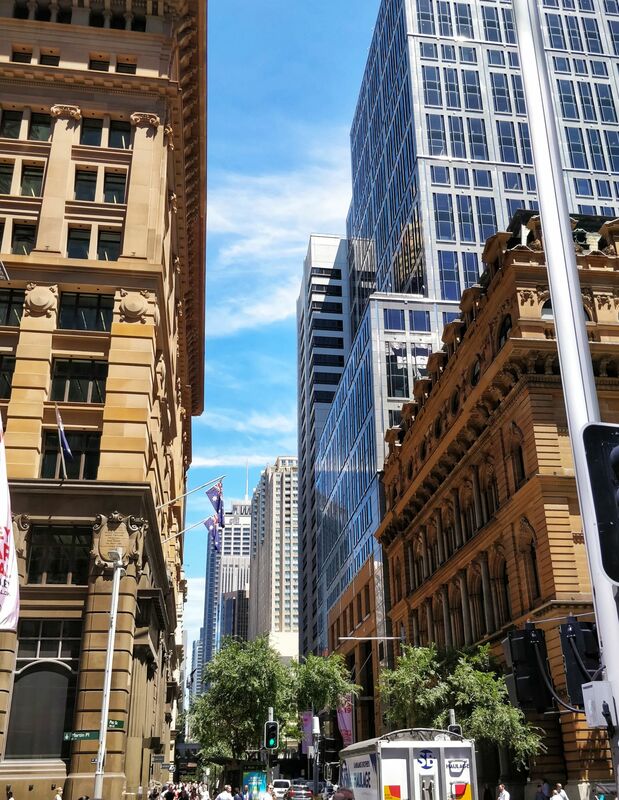 Known as having the oldest streets in Sydney this an area which is teaming with history. You can join a walking tour of you’re interested and wander around the alleyways. It’s also where you’ll find some pretty classy hotels, plus upscale restaurants, mixed in with some of the oldest pubs in Sydney. It’s not the cheapest area of the city, but it’s a nice area to stroll around if your walking legs can stretch a little further! Sydney is undoubtedly still my favourite city in the world. It’s a huge city which hasn’t lost much of its original charm. I love that the best beaches are merely a stone’s throw away and the the city has so much green space. 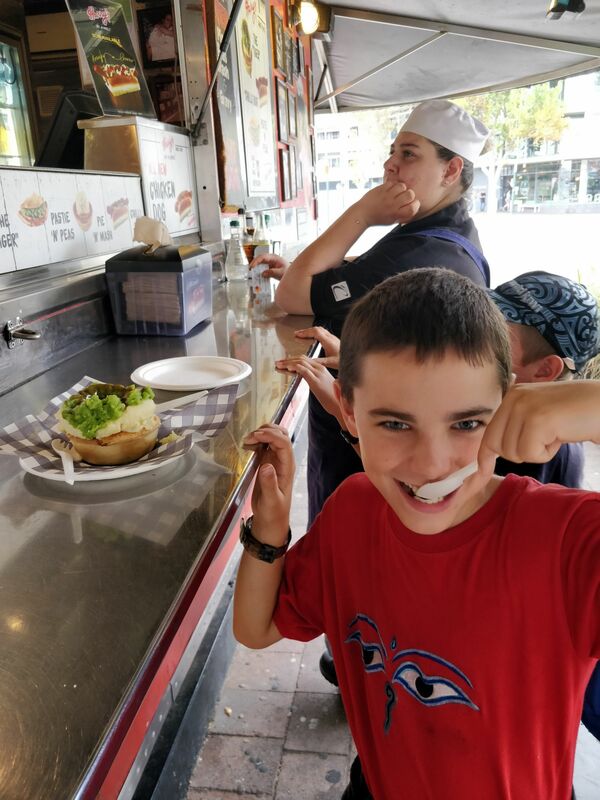 Sydney has always had a special place in my heart and the kids loved it too! !